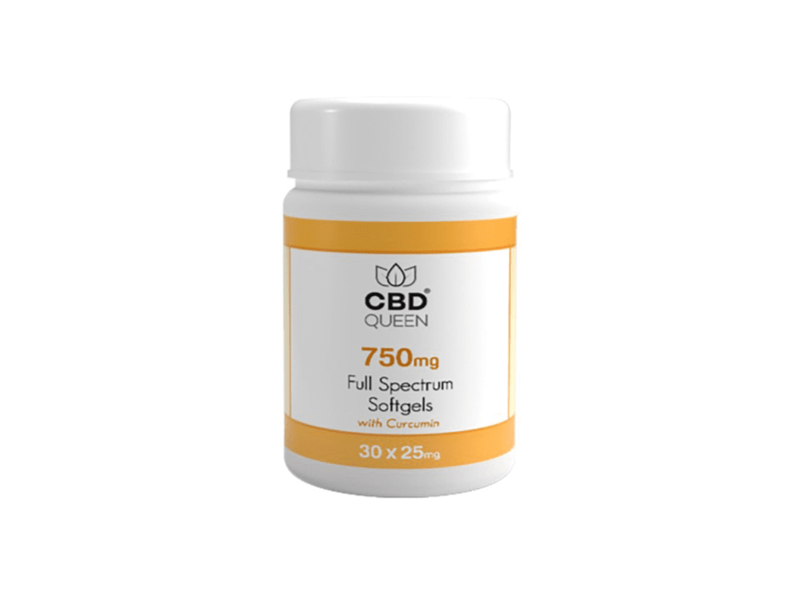 Each soft gel are 25mg CBD & 10mg curcumin each. Mixing curcumin with CBD is a great way to give your body an extra boost of health benefits which are known to be associated with curcumin and turmeric. Every product that leaves the facility is third-party tested to ensure consistency and quality. 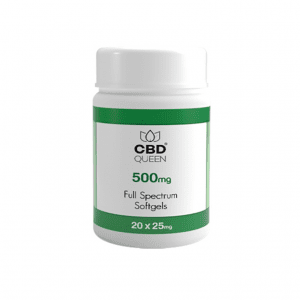 Soft gels are 25mg CBD & 10mg Curcumin each and come in bottle size of 30 gels. Curcumin has many scientifically-proven health benefits of its own, which is why it makes a great compound to mix with CBD. Combining the two creates an incredibly powerful supplement, with extensive proven health benefits. Every product that leaves the facility is third-party tested to ensure consistency and quality. 25 mg Phytocannabinoid-Rich Hemp Oil & 10 mg Curcuminoids per Softgel. Curcumin has powerful anti-inflammatory effects – studies show it’s so powerful that it matches the effectiveness of some anti-inflammatory drugs, without the side effects. Also has powerful antioxidant effects – it neutralises free radicals on its own but also stimulates your body’s own antioxidant enzymes.Curcumin boosts levels of the brain hormone BDNF – which increases the growth of new neurons and fights various degenerative processes in your brain. It can cross the blood-brain barrier and has been shown to lead to various improvements in the pathological process of Alzheimer’s disease.Many studies show that curcumin can help treat symptoms of arthritis and is in some cases more effective than anti-inflammatory drugs.